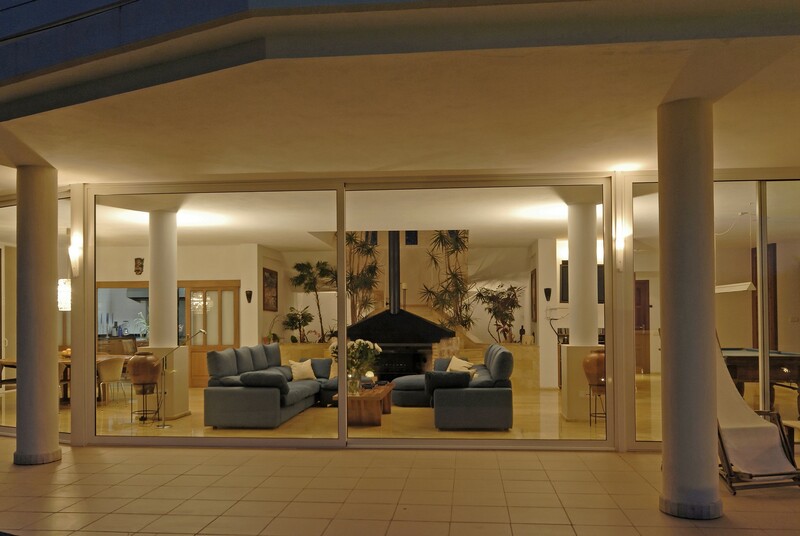 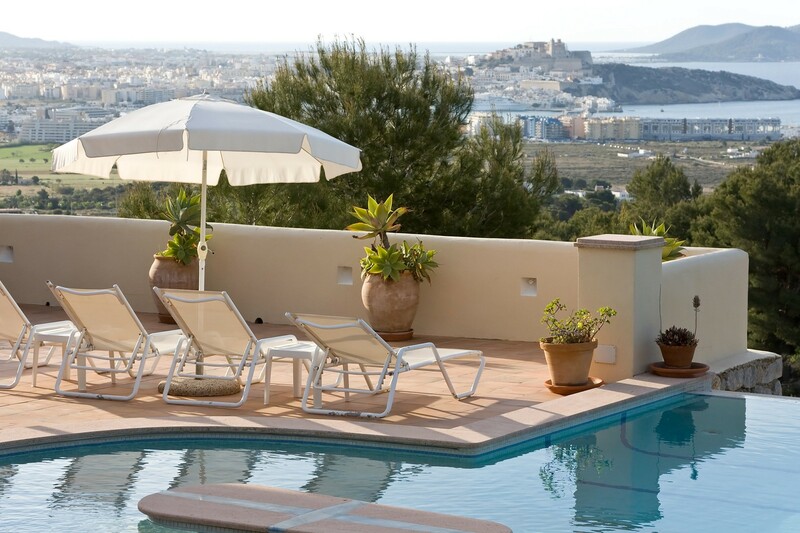 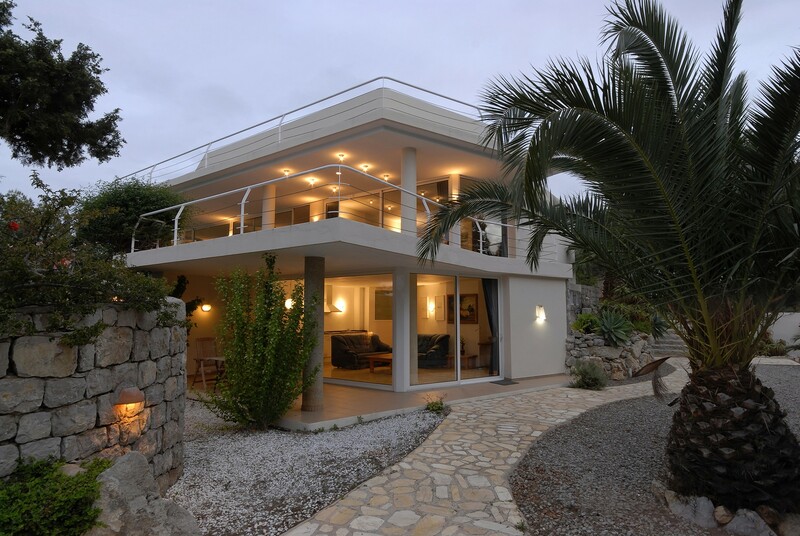 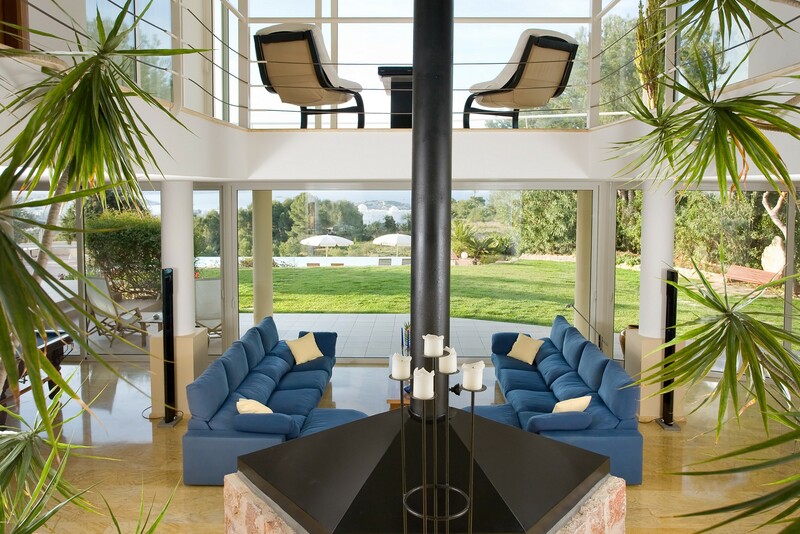 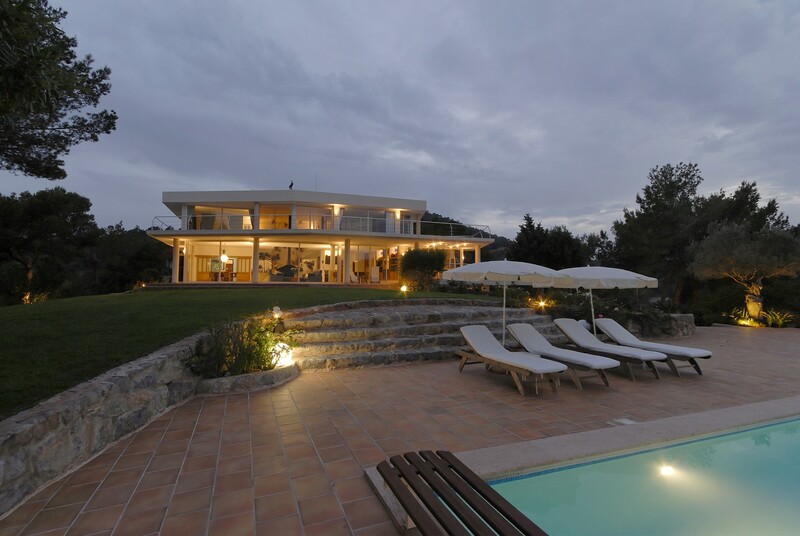 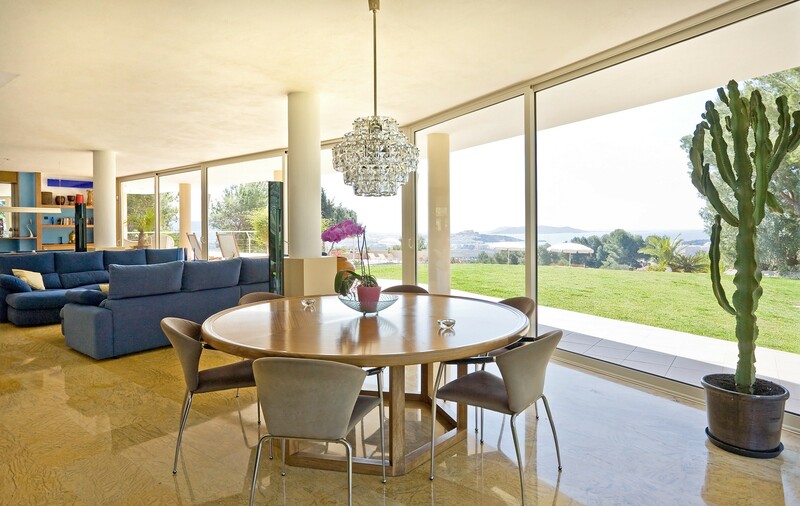 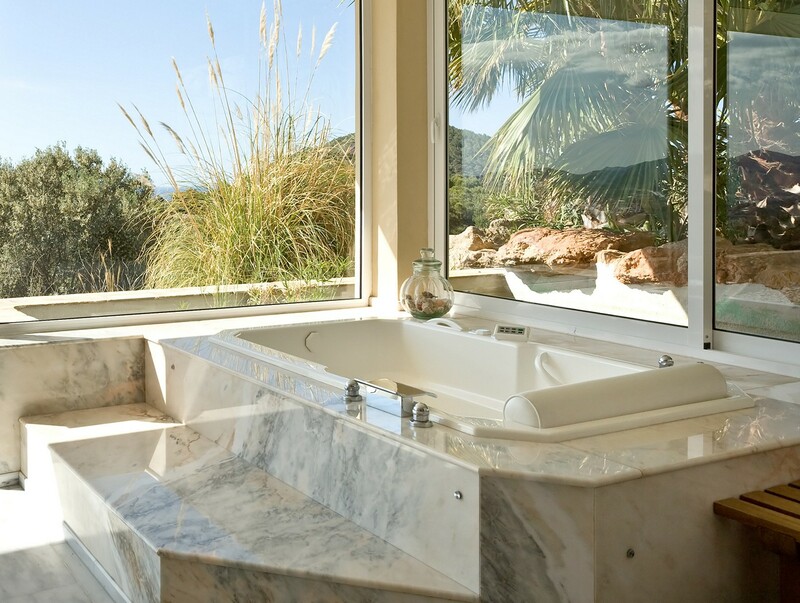 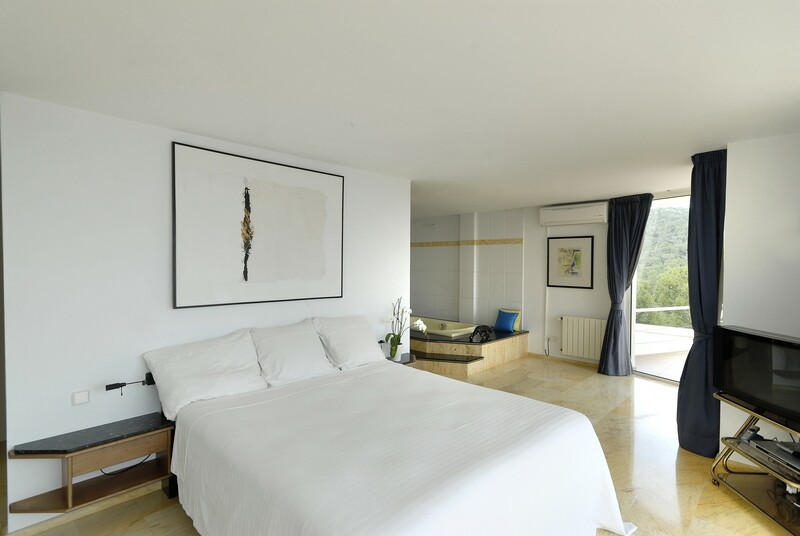 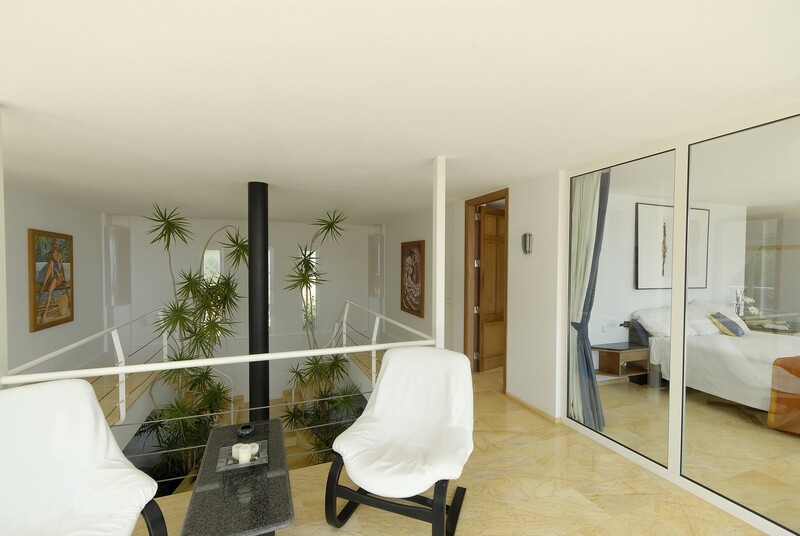 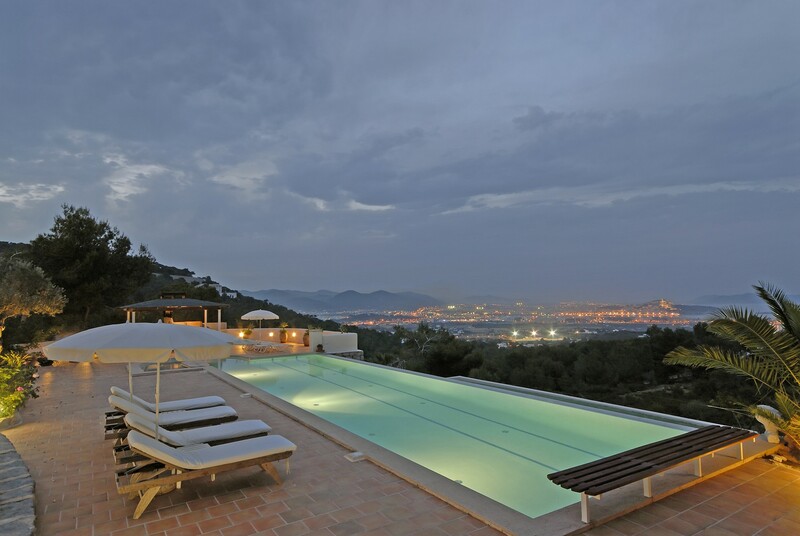 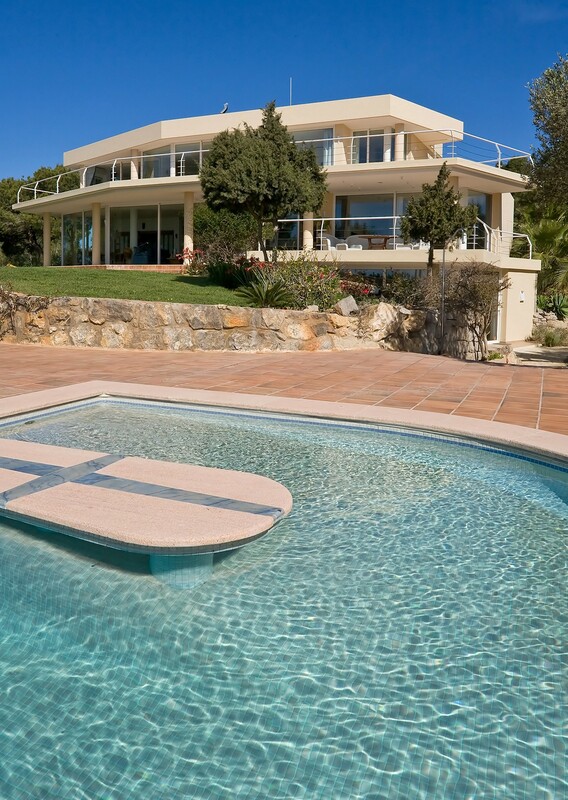 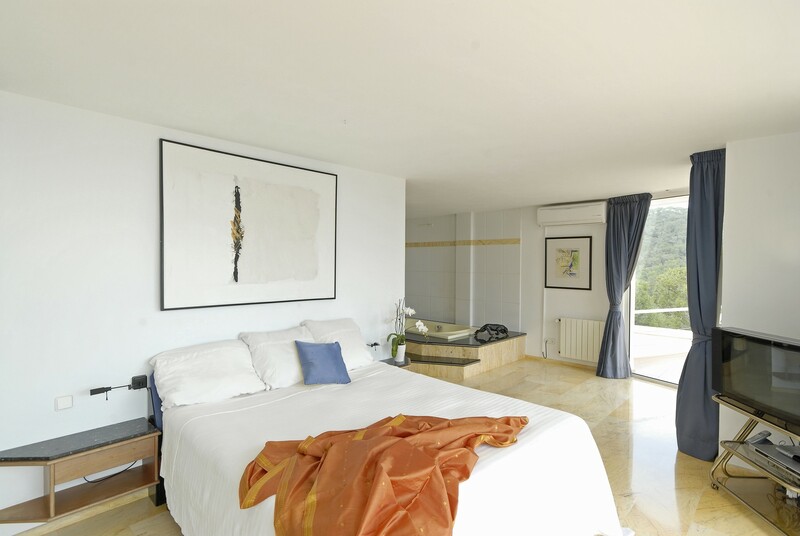 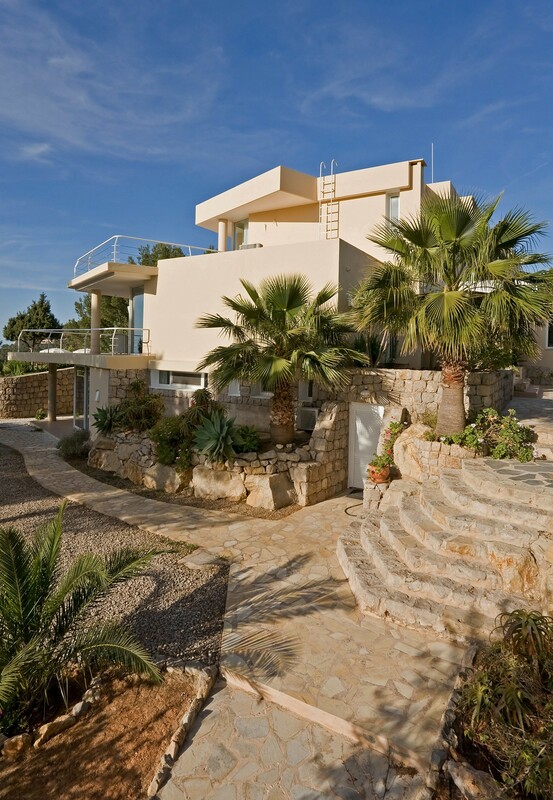 Modern and luxury villa with an excellent location near the city of Ibiza and with stunning sea views. 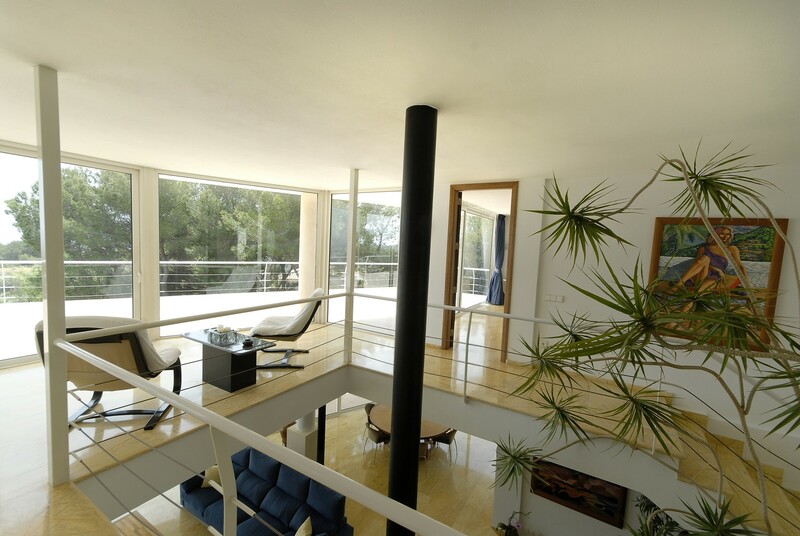 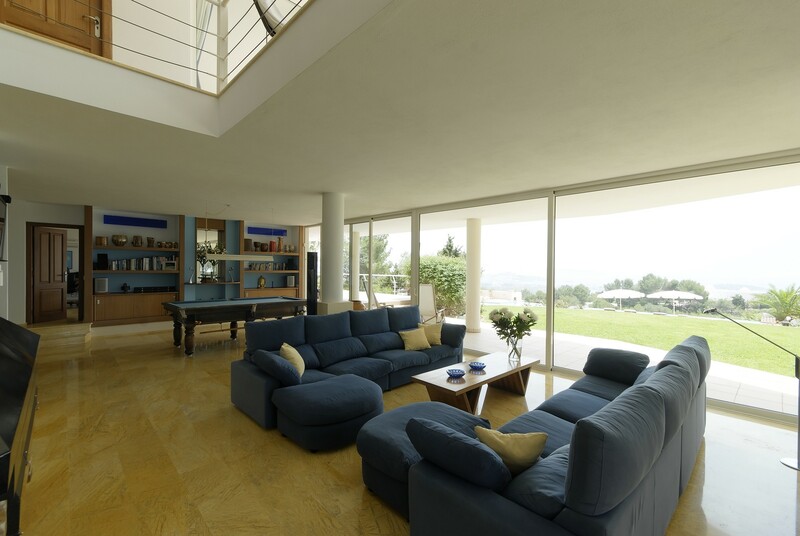 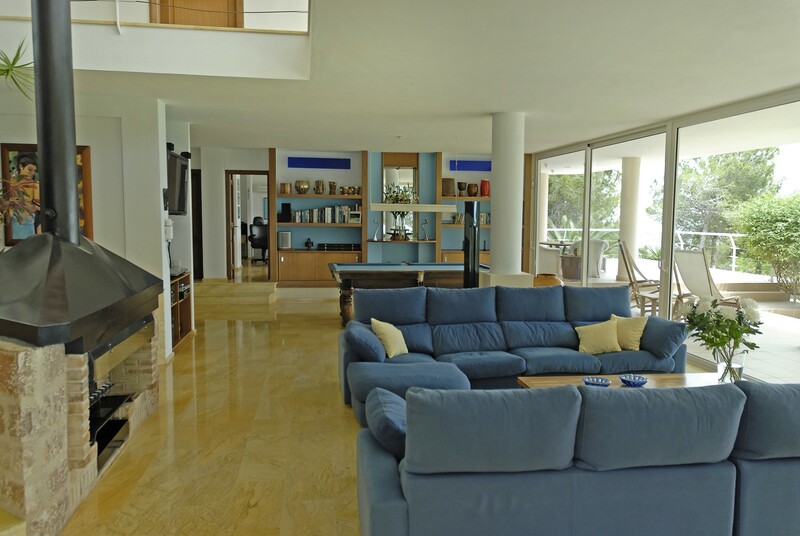 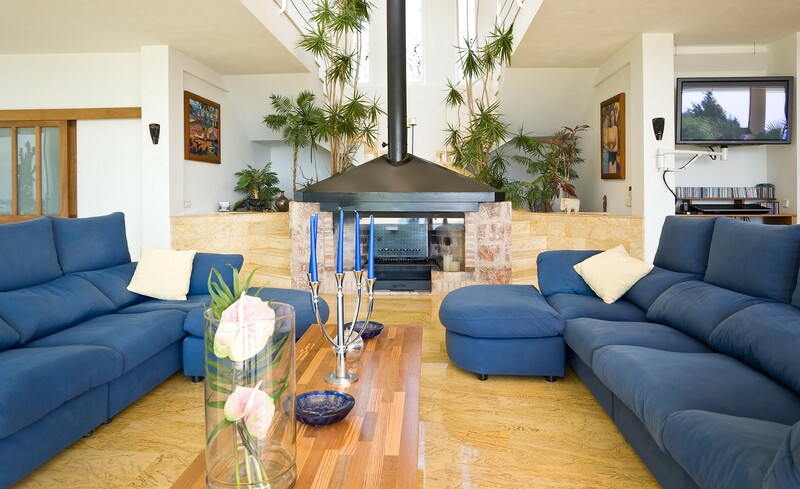 The house consists of a spacious living room with TV and dining table, a full kitchen, five bedrooms and six bathrooms. 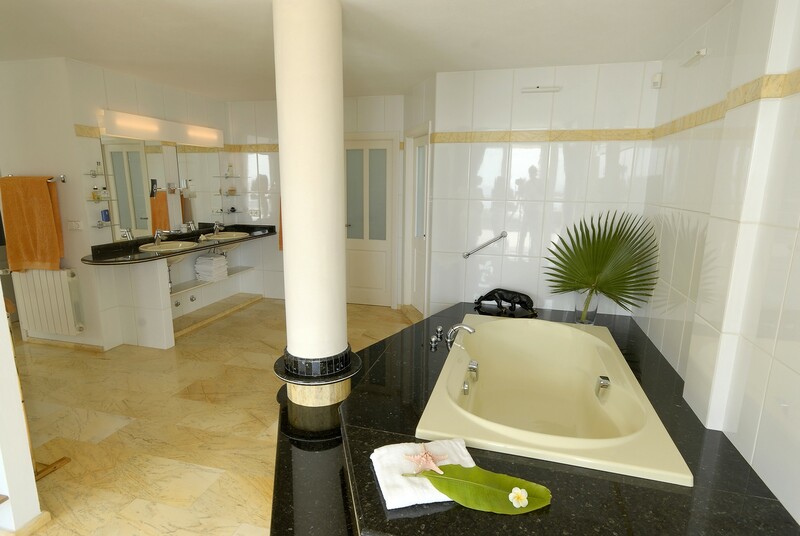 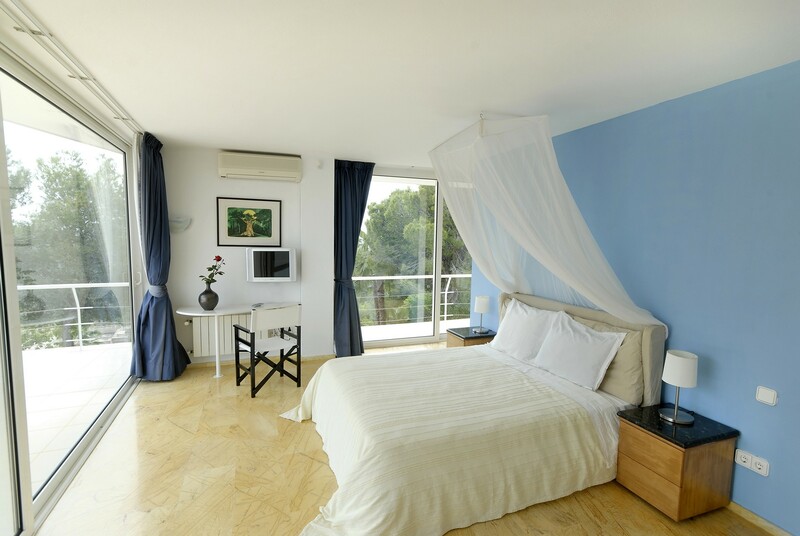 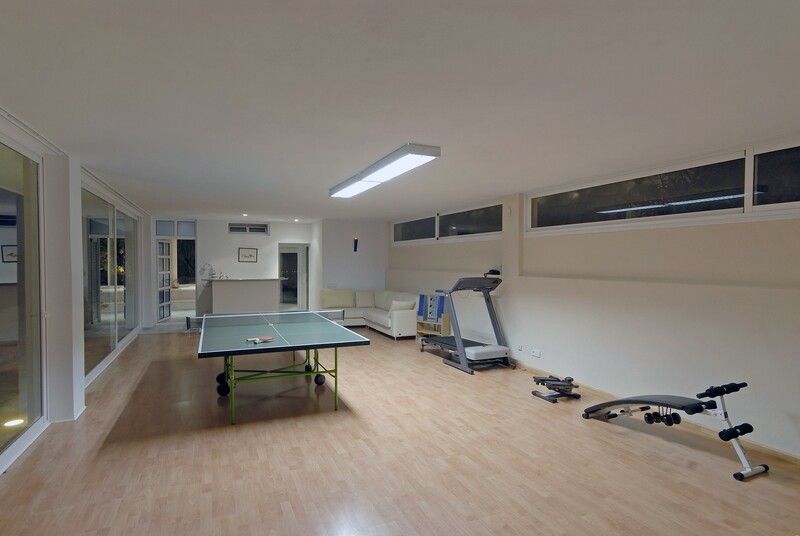 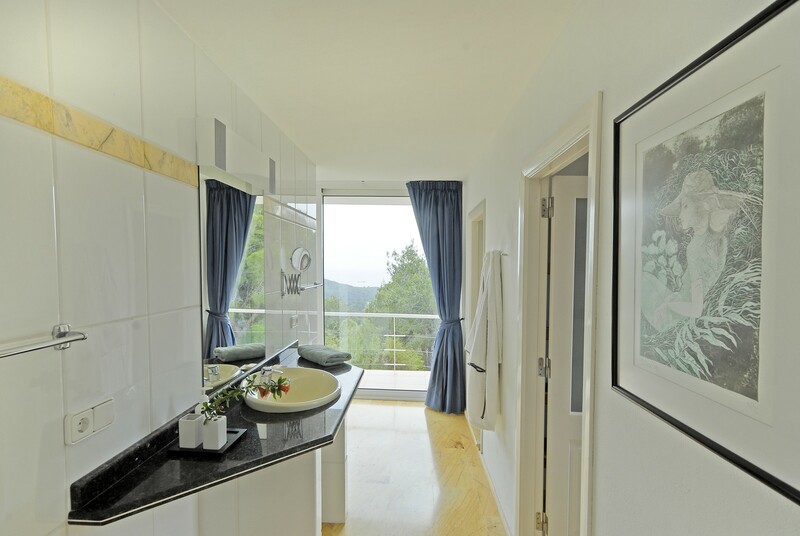 The accommodation offers air conditioning, wi-fi connection and alarm services and offers a gym, sauna, swimming pool with sun terrace and barbecue area with dining table. 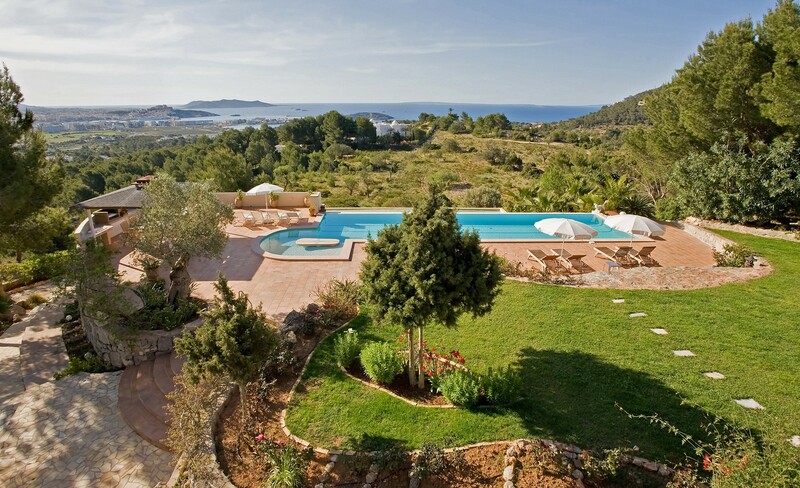 Within 1 km there is the S'Estanyol beach, one of the most beautiful island with soft white sand and turquoise sea, crystal clear and transparent, with shallow and sandy. 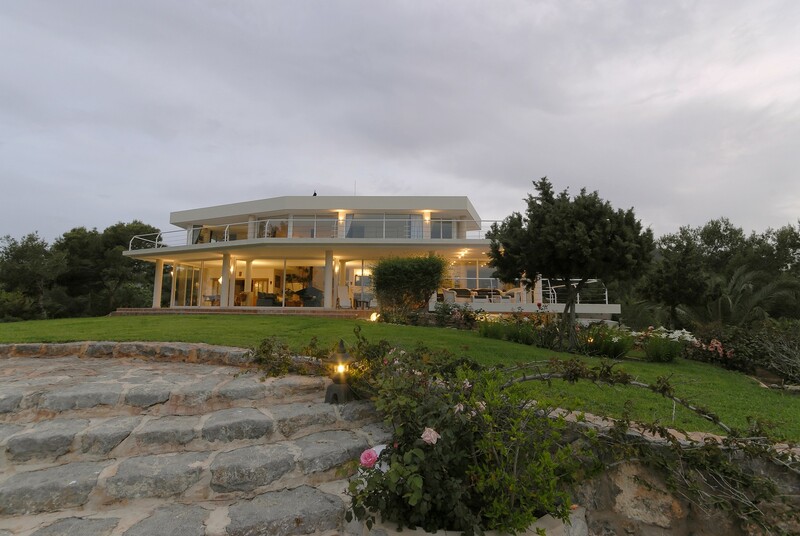 The center of town is about 5 km away and offers numerous shops and restaurants to make your holiday unforgettable.